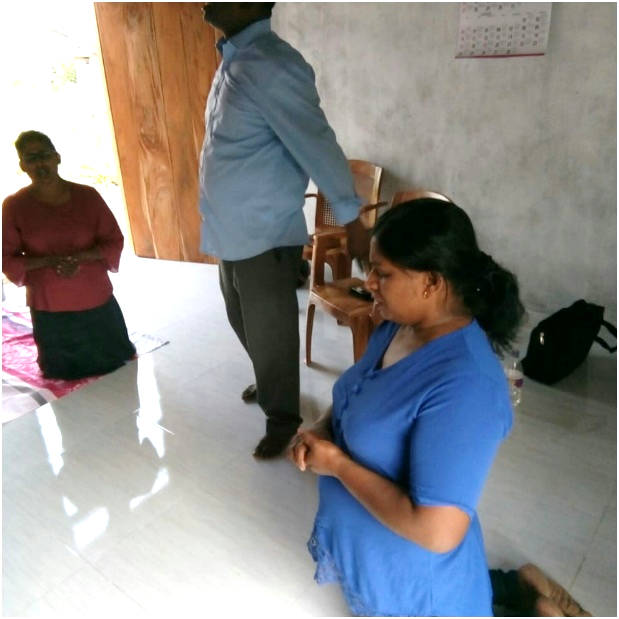 Pastor Pani has sent reports about some of the village areas in which he and his team are working. Homeless Children’s Mission at Belpahara, North Odisha. “But Jesus said, Let the little children come to me and do not hinder them, for to such belongs the kingdom of heaven. Matthew.19:14. Our Lord Jesus loves children so much He called them to Him and blessed them. We, the North Odisha Mission, love, care, serve for homeless, orphaned, semi-orphaned, poor, needy and abandoned and down trodden children by providing clothing, food, school bags, books, slates and medical treatment. We run a homeless children Mission which is dedicated to providing a loving family atmosphere to children who have lost their parents. Currently we have children from ages 5-17 year. Most of have lost both parents in accidents, suicides, various diseases or other reasons. Children live in a rural village where our Mission set up to build children in various areas – spiritually, physically, mentally and socially sound. We are keeping 130 homeless children in our ministry field and we are working hard after the children to give them a bright future by providing food, good education and care. 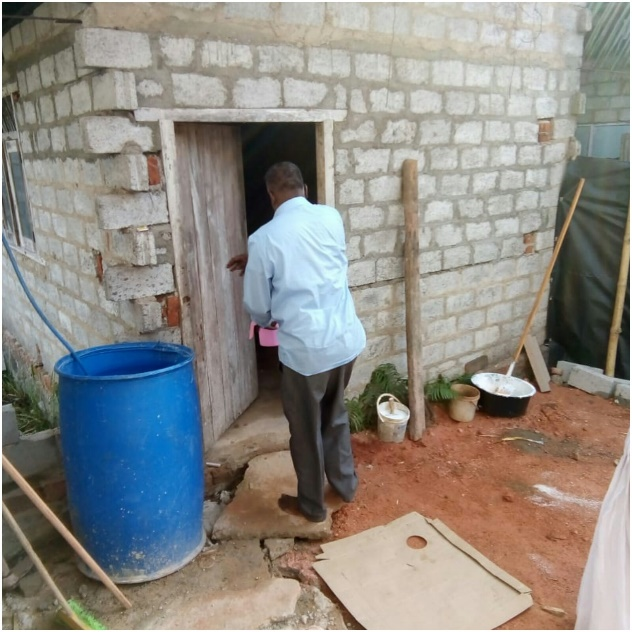 New house build for a pastor’s family – North Odisha mission. “A friend of mine is making a small house for his family. 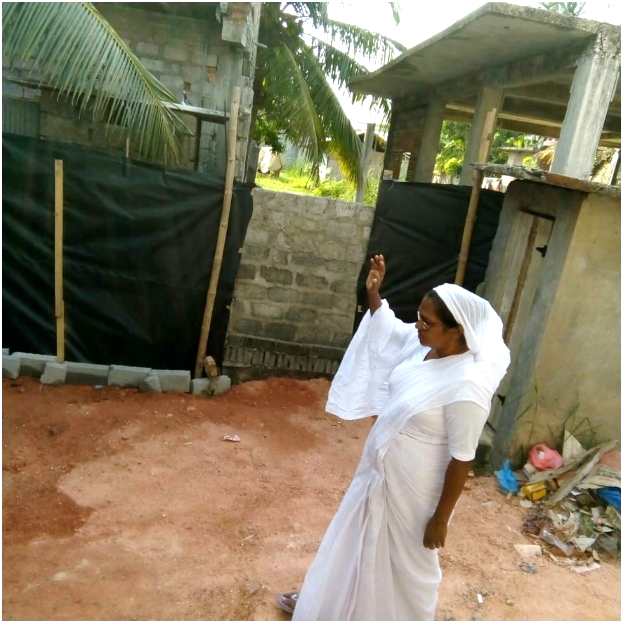 He has sent us a prayer request for the new house build. Almost the 80% of house construction build is complete, a little work still has to be done. He needs our prayer support. Please pray for us and for the North Odisha ministry. for the North Odisha families and for their children education. for the spiritual growth of each believer here and for ministry development. for the needs of our North Odisha Mission, that God will supply all our needs according to His riches in glory with Christ Jesus. for the rural and urban ministry. for the slum village ministry.